Do you want to support a child? 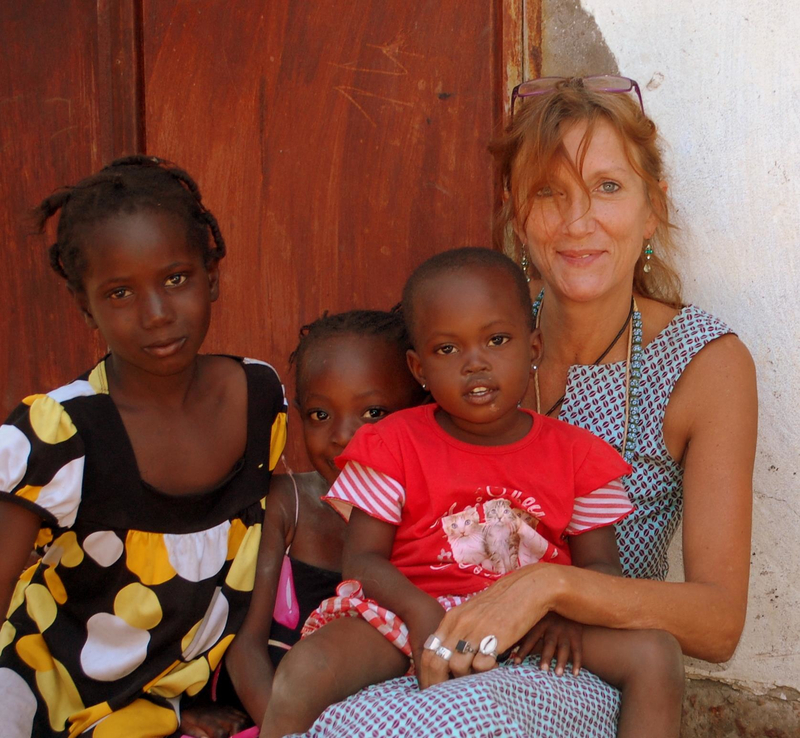 To sponsor a child in the Gambia, it does not take a lot of effort nor money, according to western standards. In the Gambia however, most people can not afford school fees. There are a few Nursery Schools where education is free, but once the children reach the age to go to Primary Schools, that is where the troubles start and education often ends. To give you an estimation of the costs per year: depending on the region, the fees for a school year in a Nursery School are appr. 50 euro. This covers all the expenses. One has to understand that there is not much use in sponsoring a child only for one year: when sponsorship stops at a certain moment, further education will stop as well and we will end up with a very disapointed child. Currently, some 49 children found a sponsor parent(s). But we still need some more sponsor parents. WE STILL LOOKING FOR A SPONSOR PARENT(S)! 3.315 Dalasis = 87 euro and this is for a whole school year!